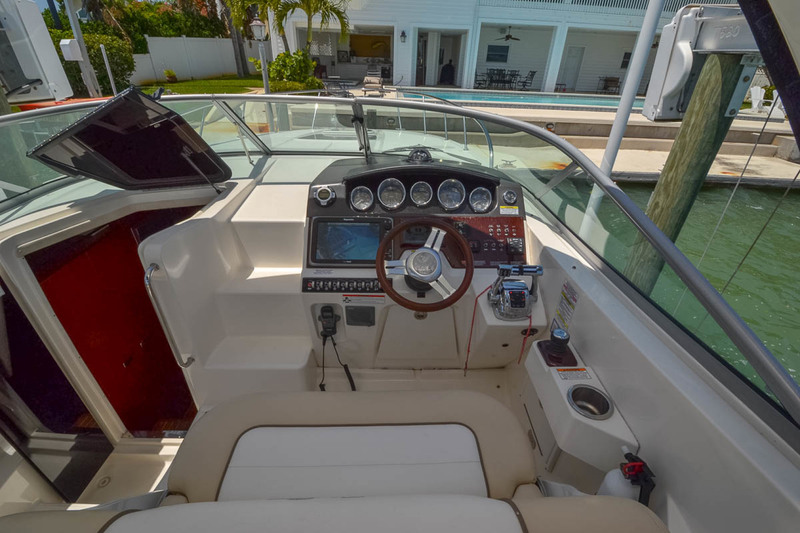 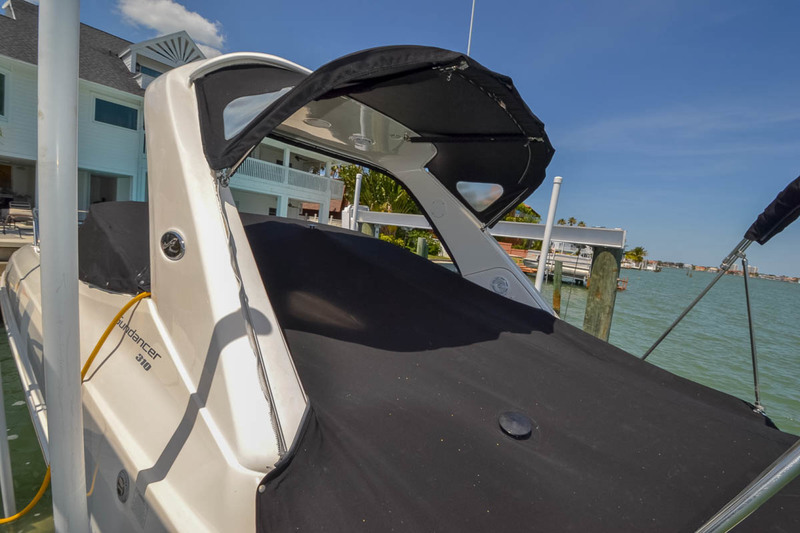 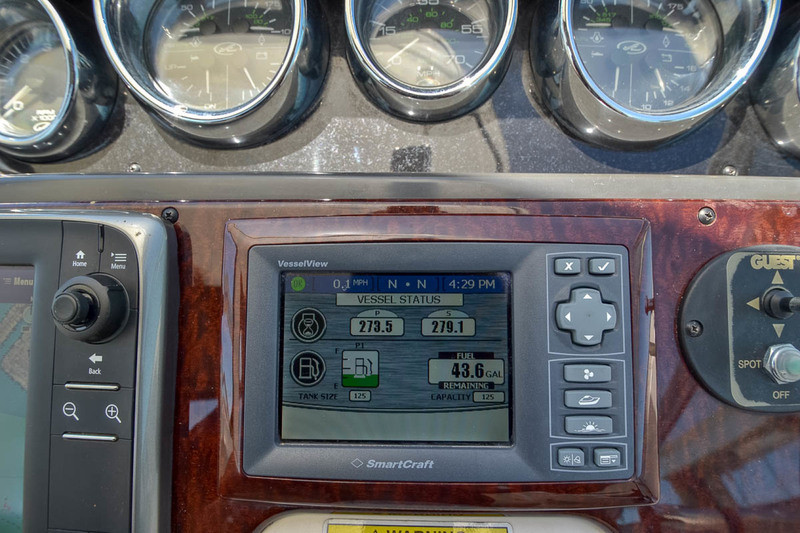 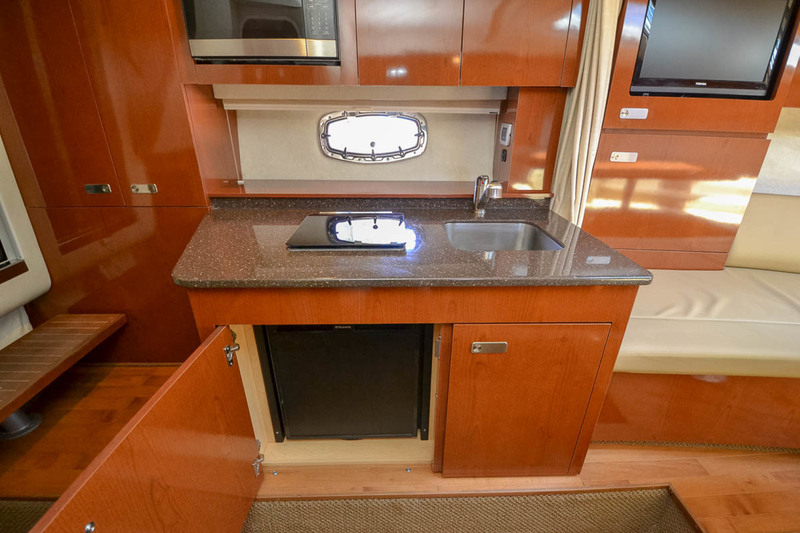 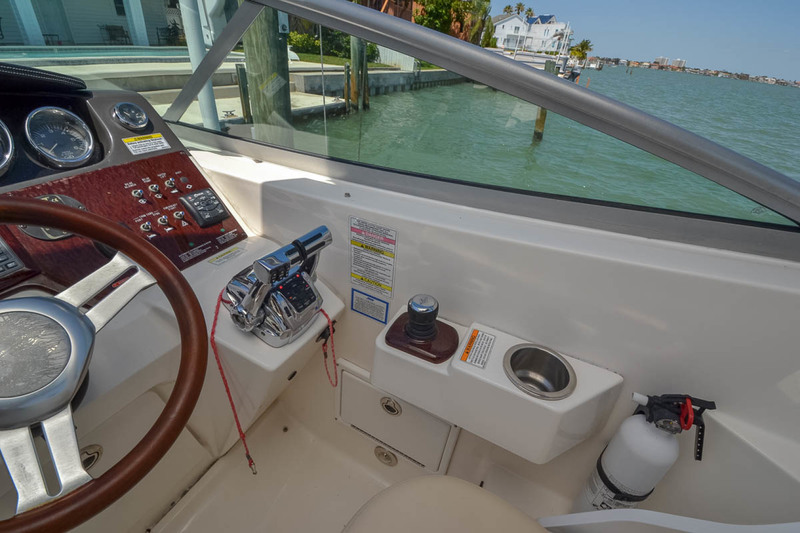 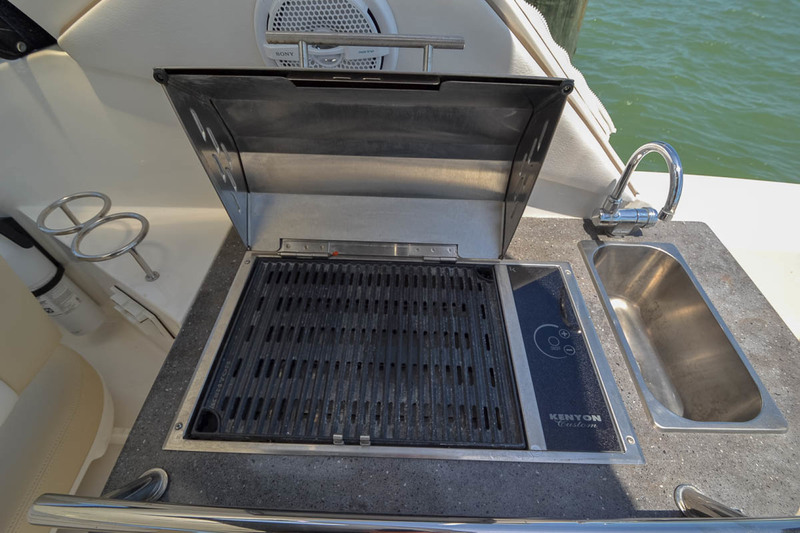 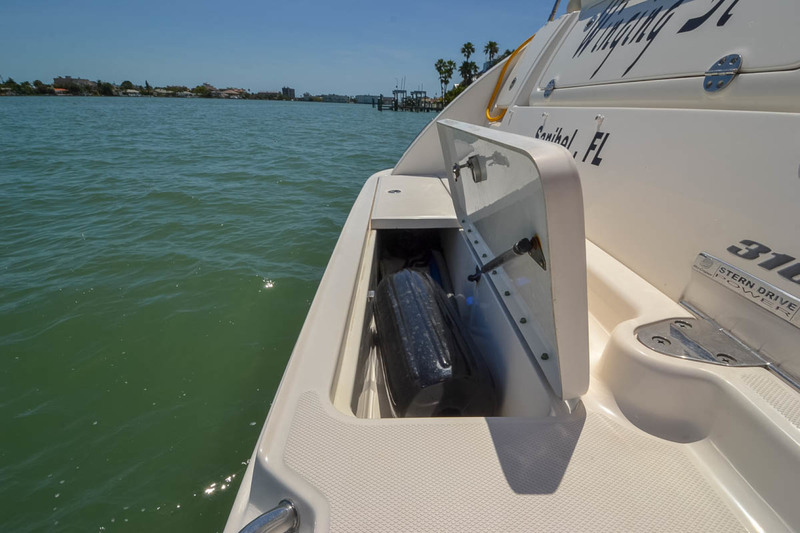 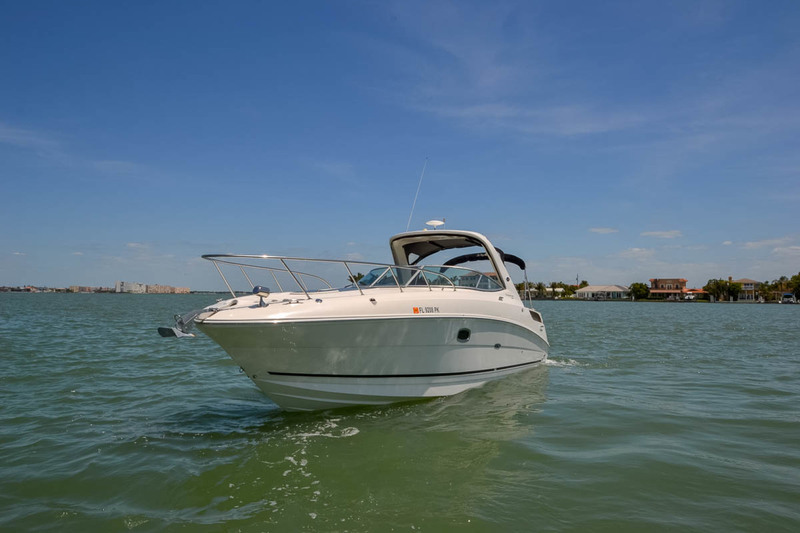 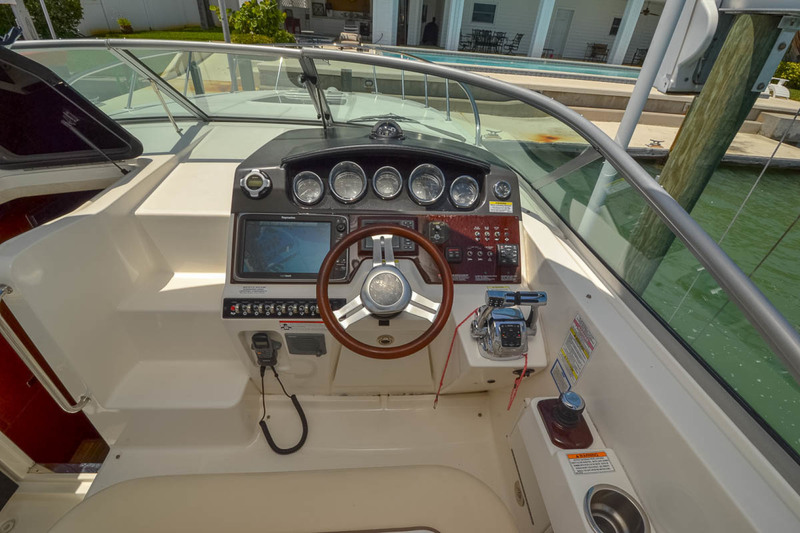 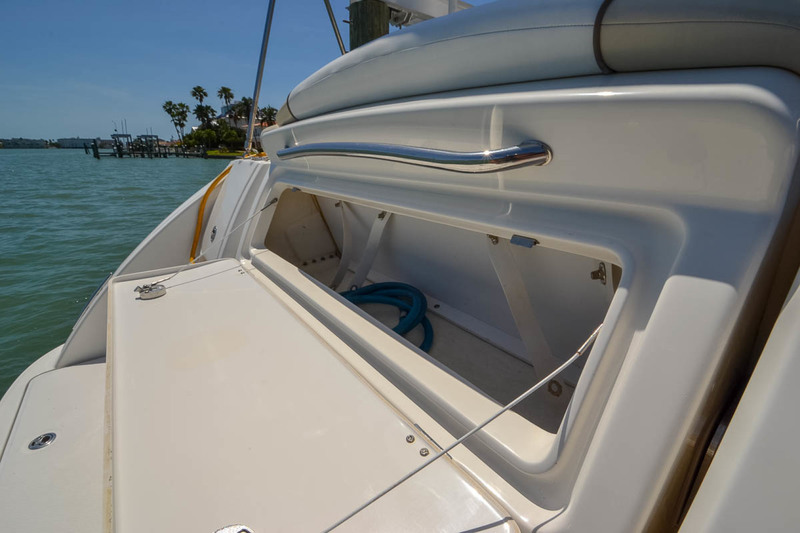 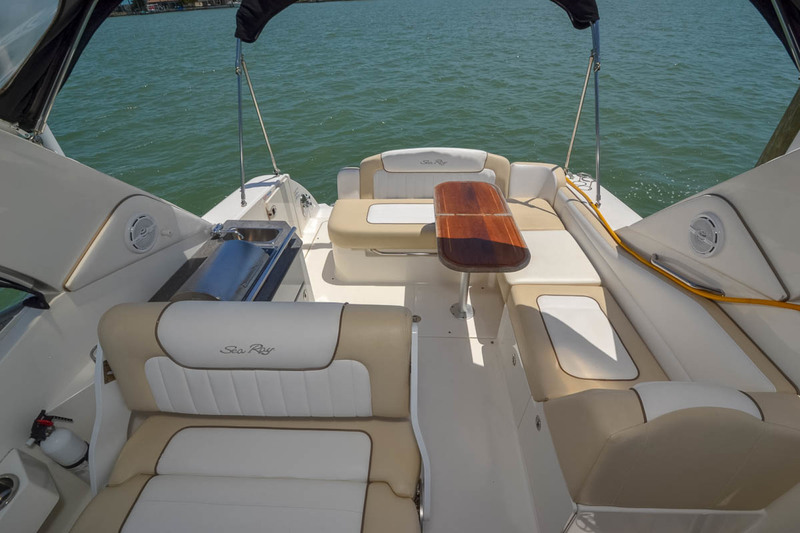 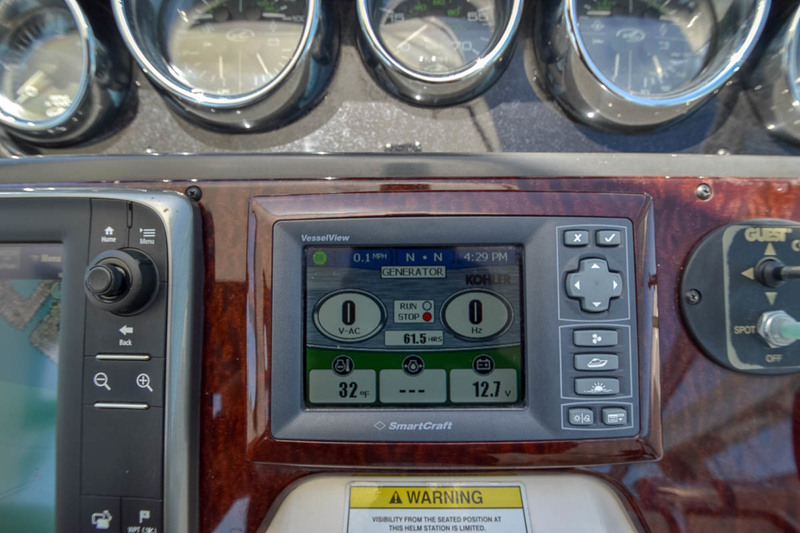 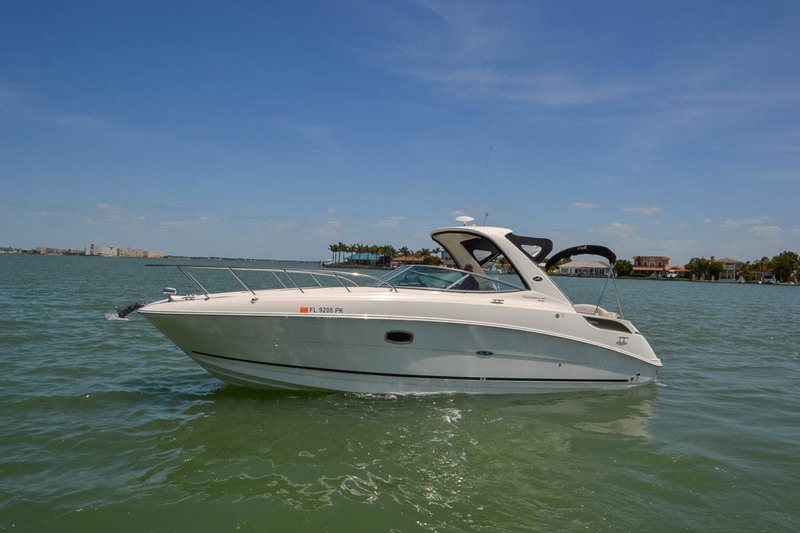 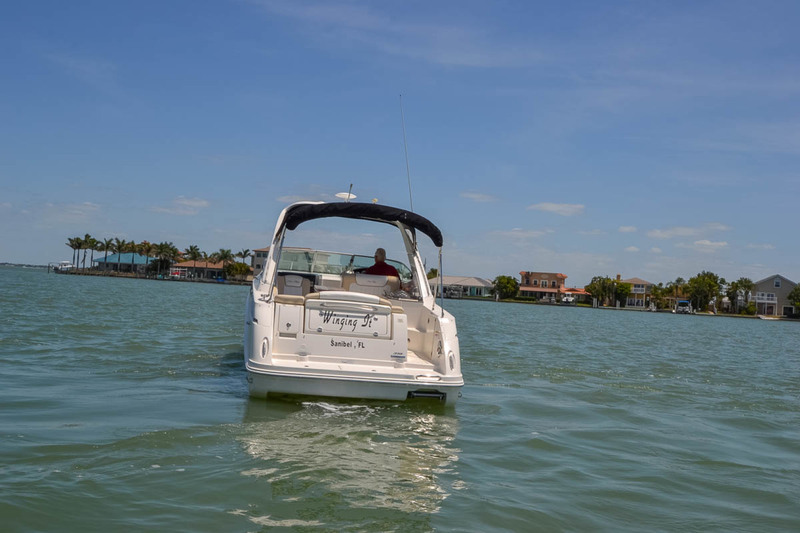 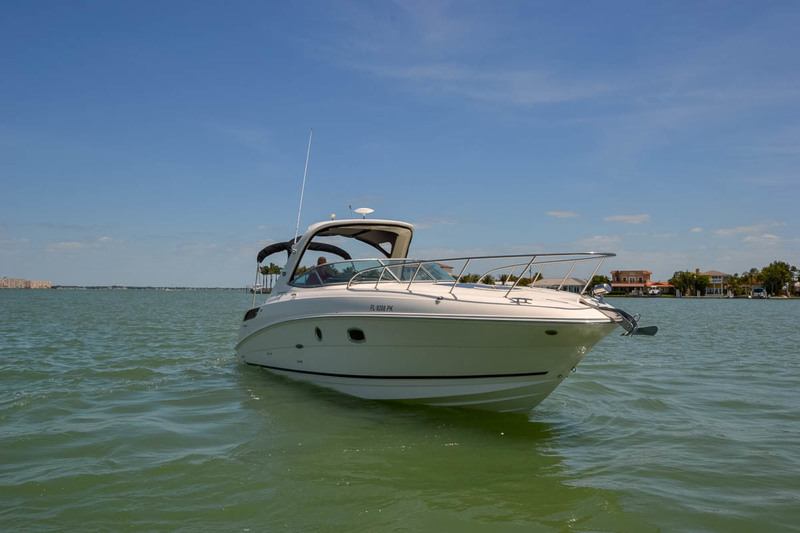 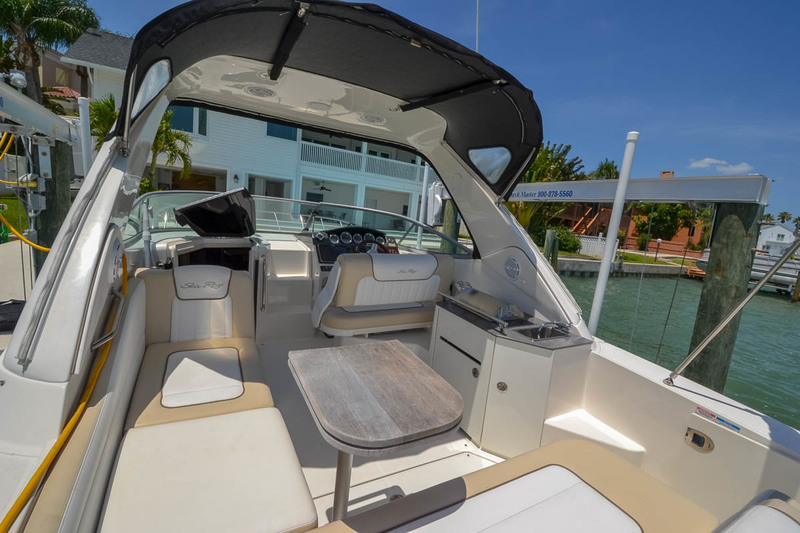 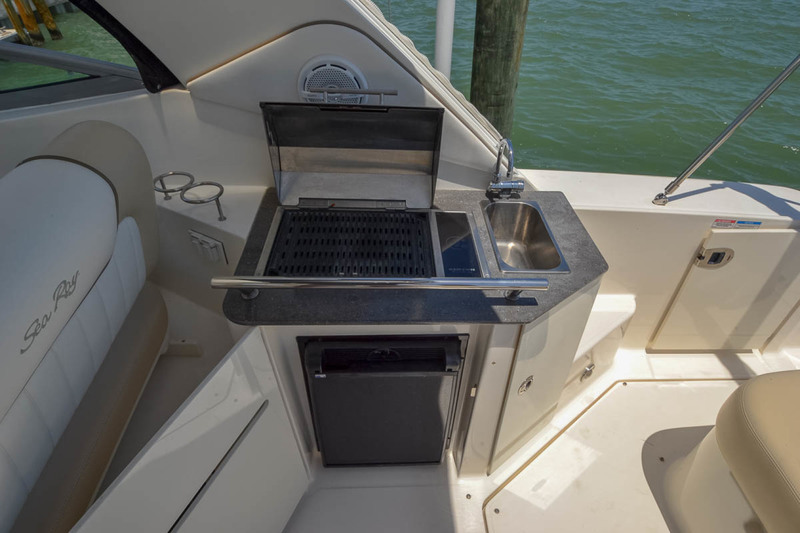 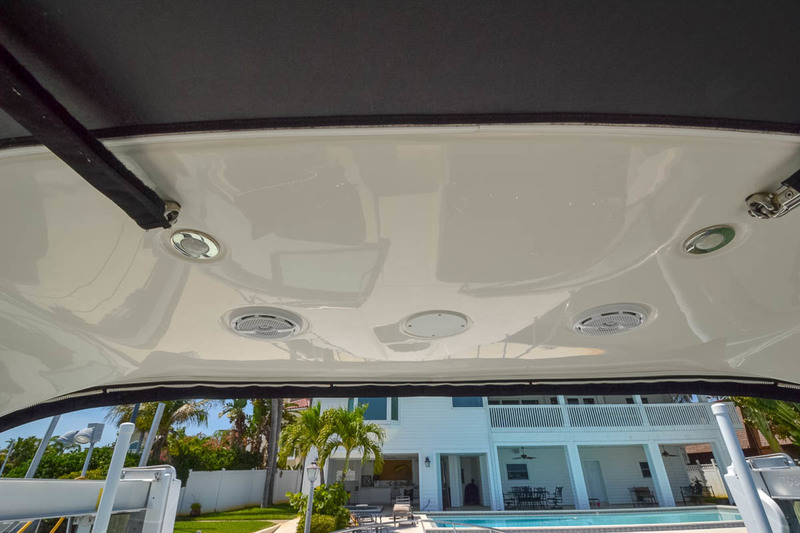 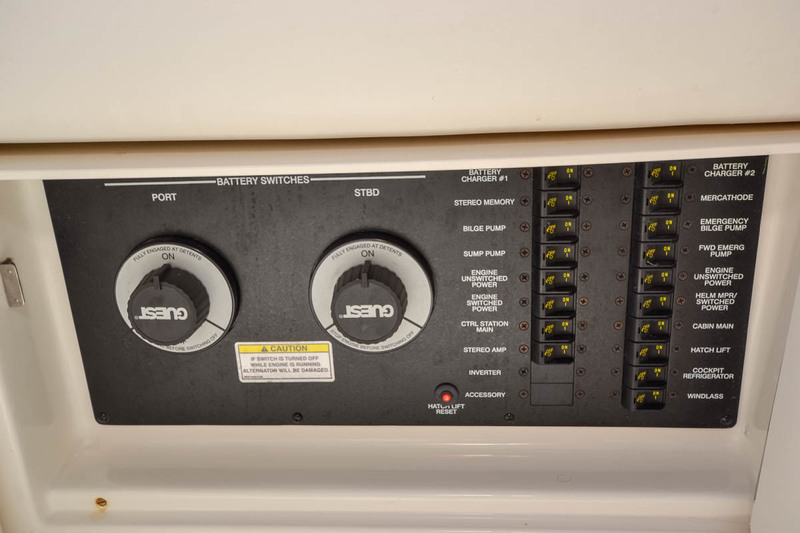 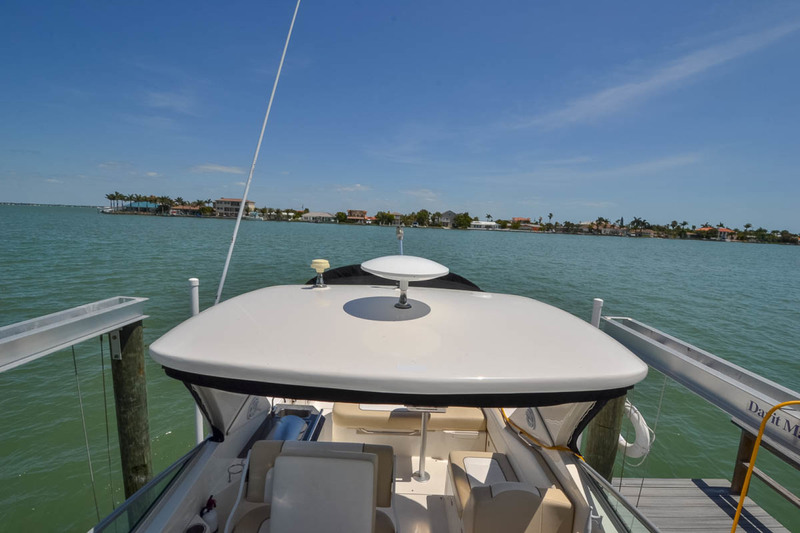 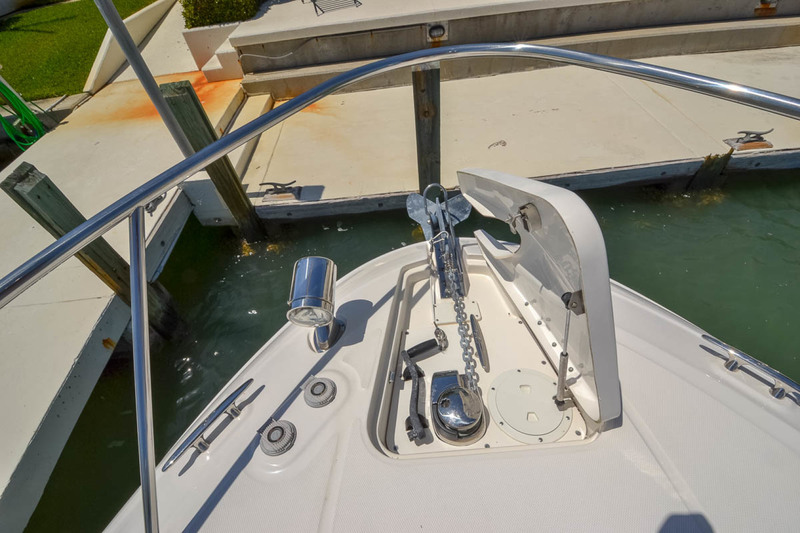 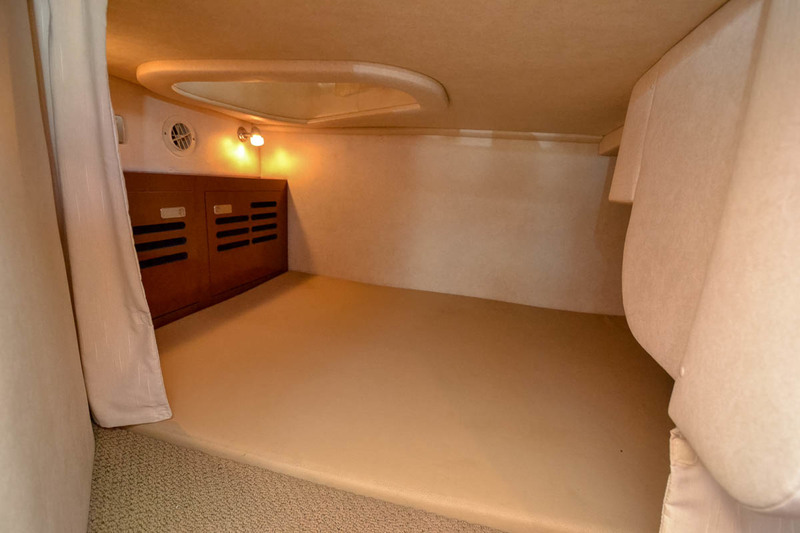 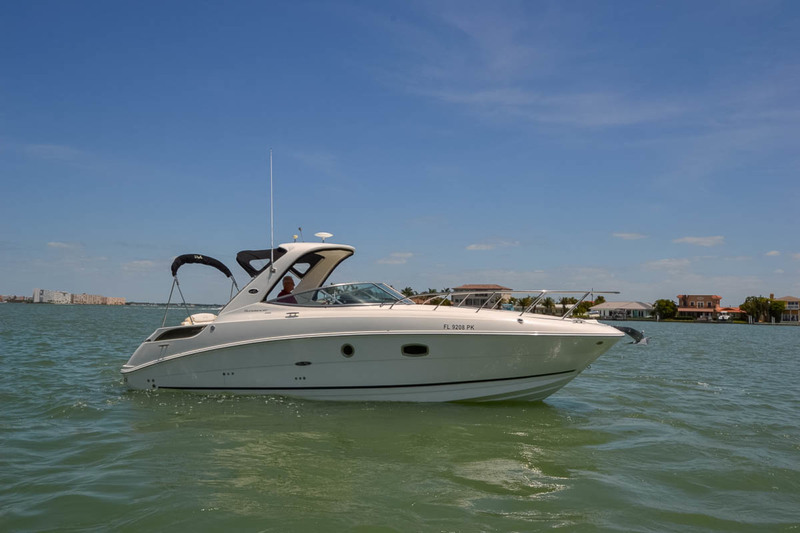 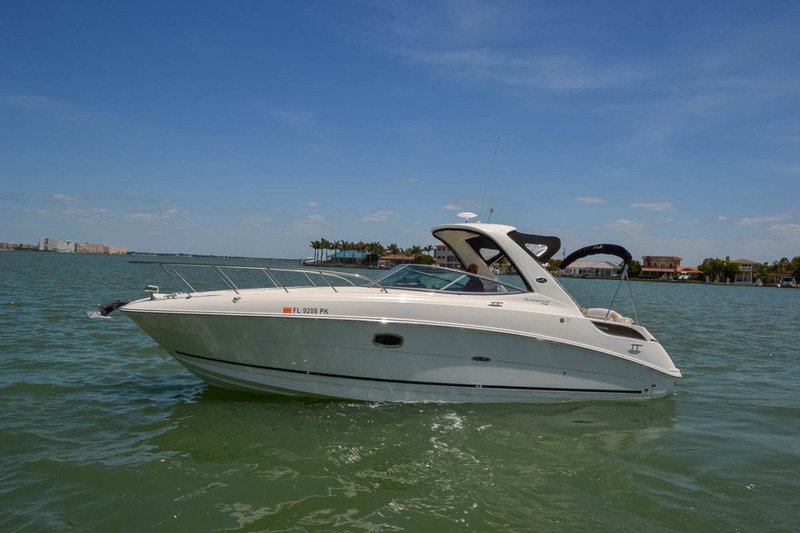 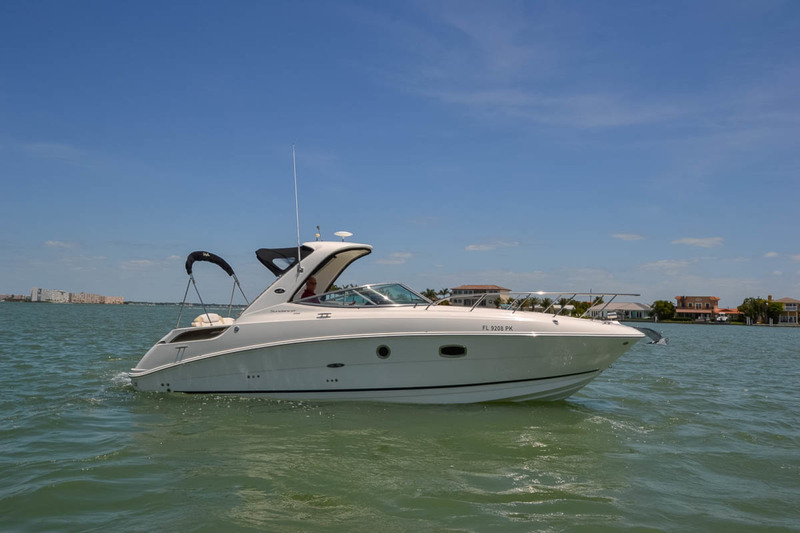 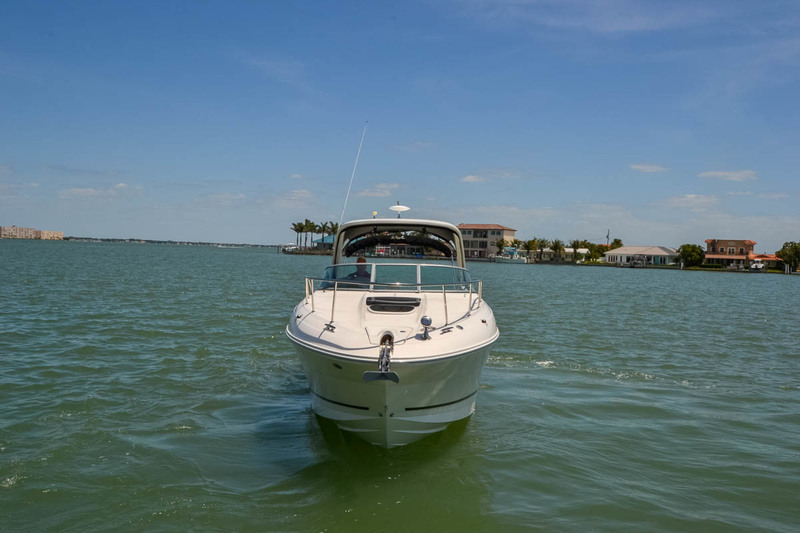 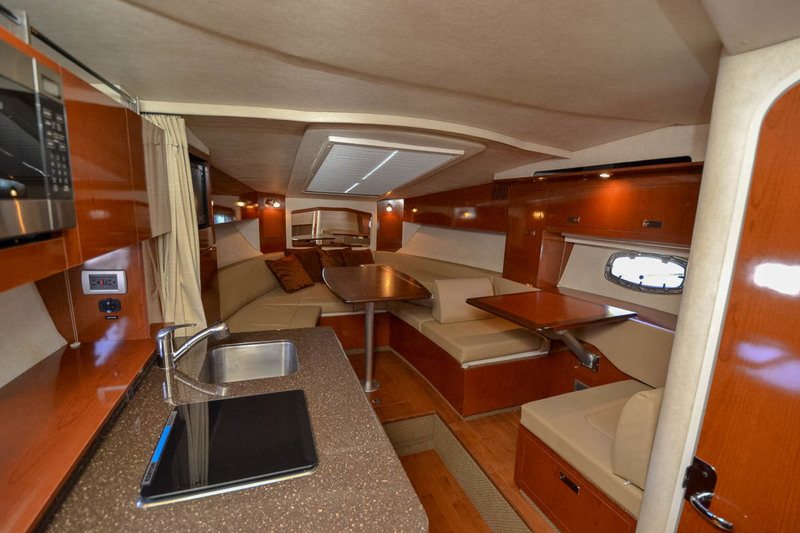 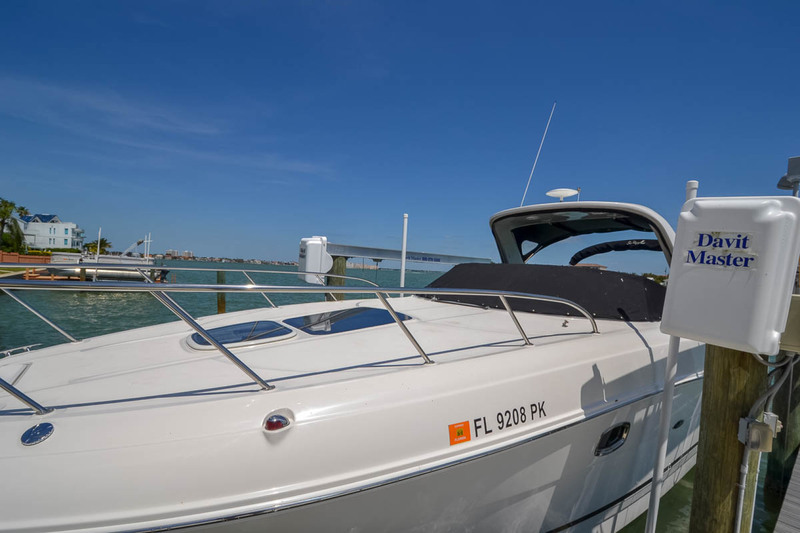 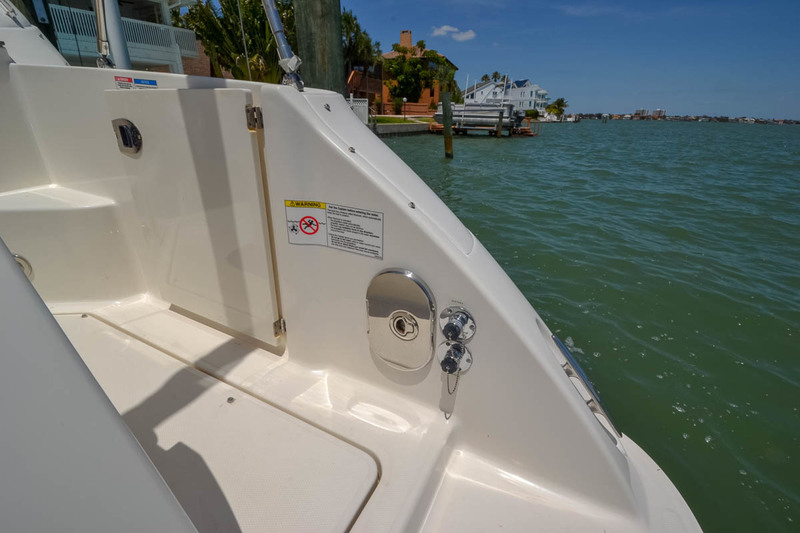 This Sea Ray 310 Sundancer has all the right options Axius joystick docking, cockpit cover, 12" Raymarine GPS. 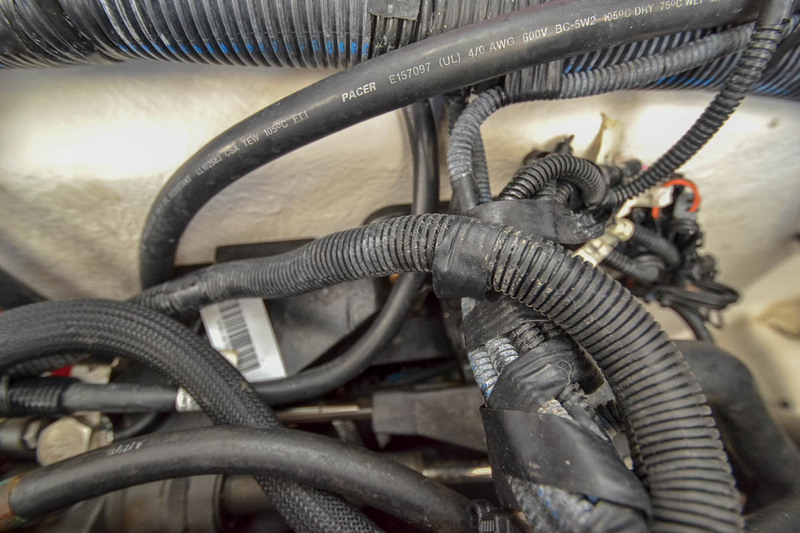 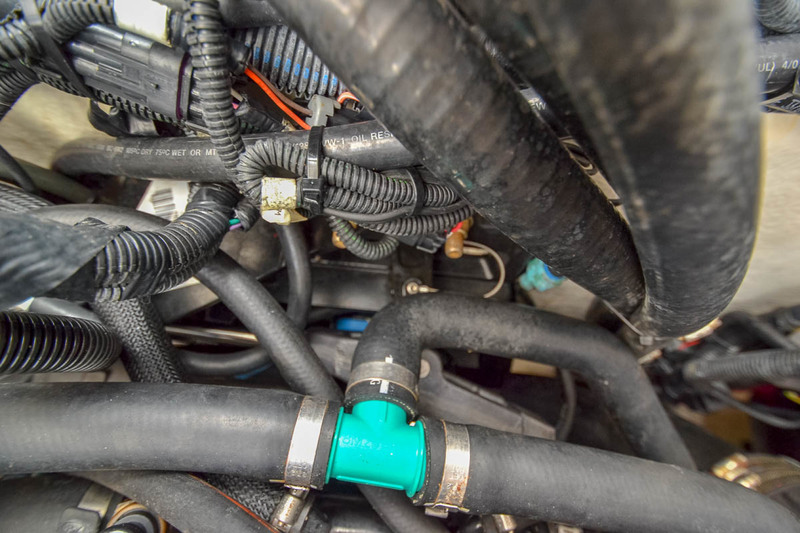 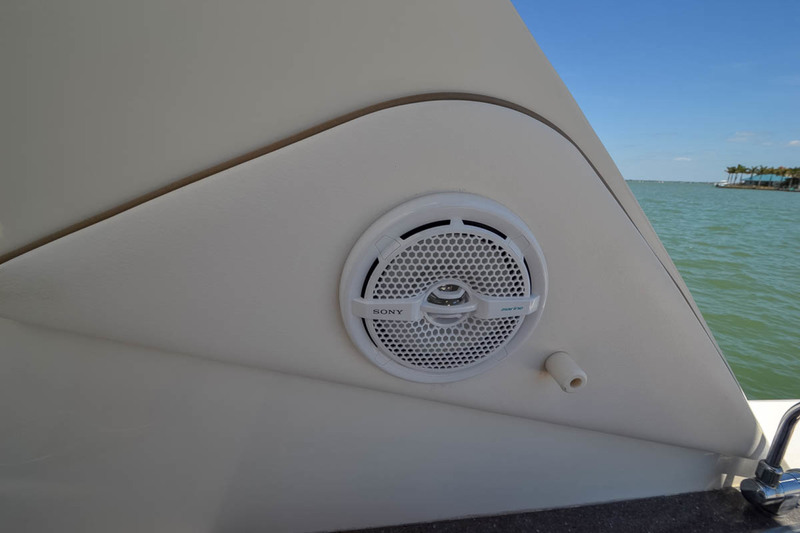 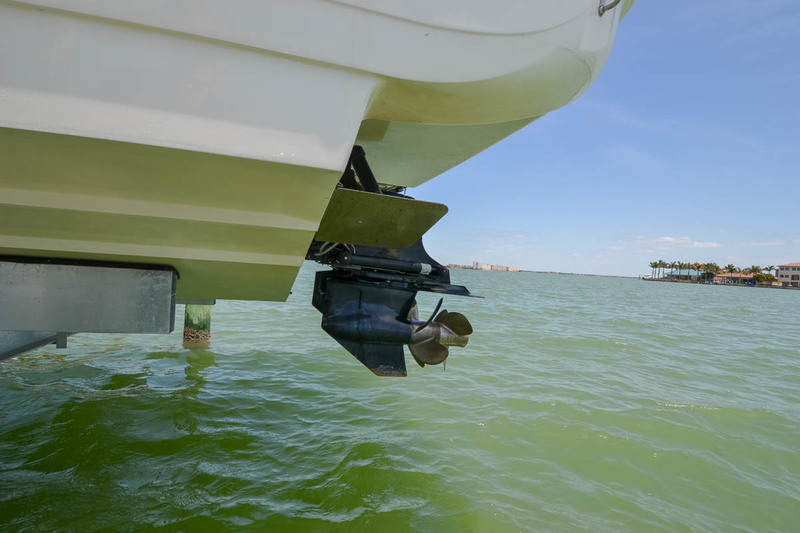 The risers, manifold, y-pipes and transom assemblies were replace in March of 2018. 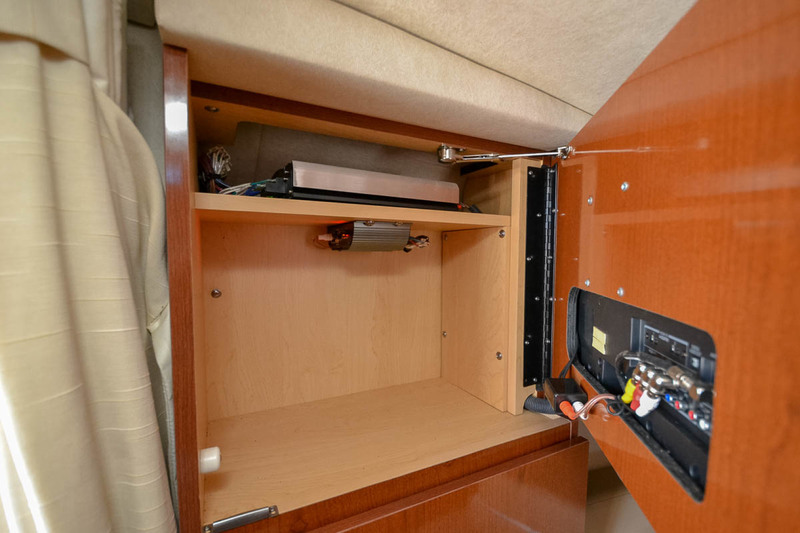 These service updates if not done will cost you 18-20k, take advantage of out seller's updates. 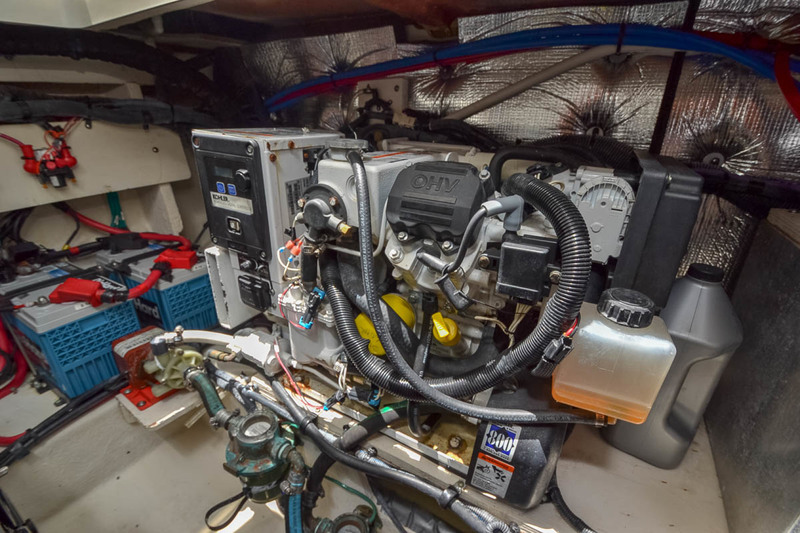 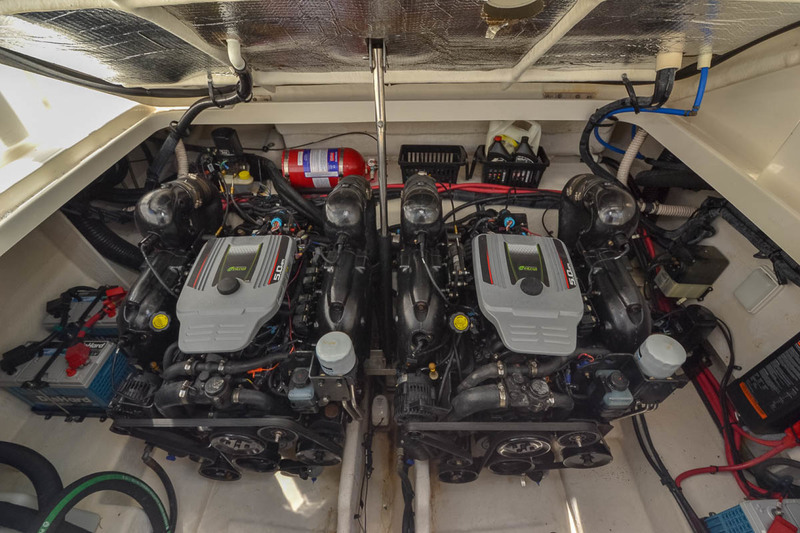 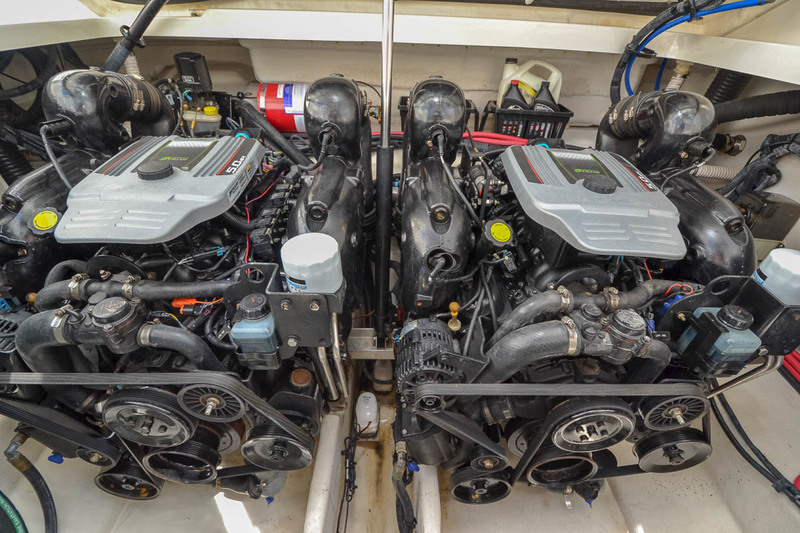 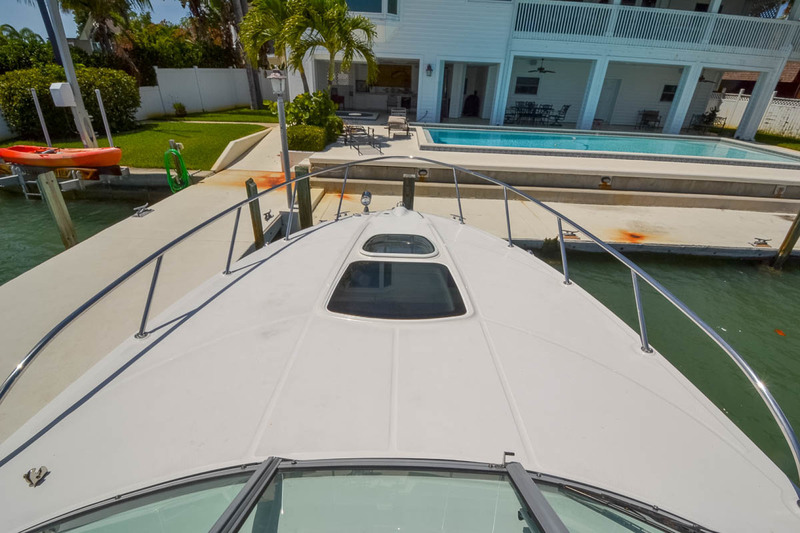 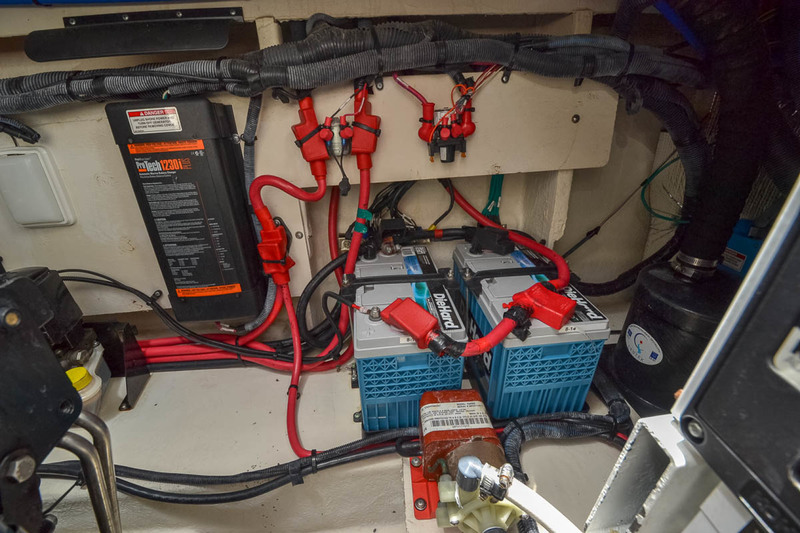 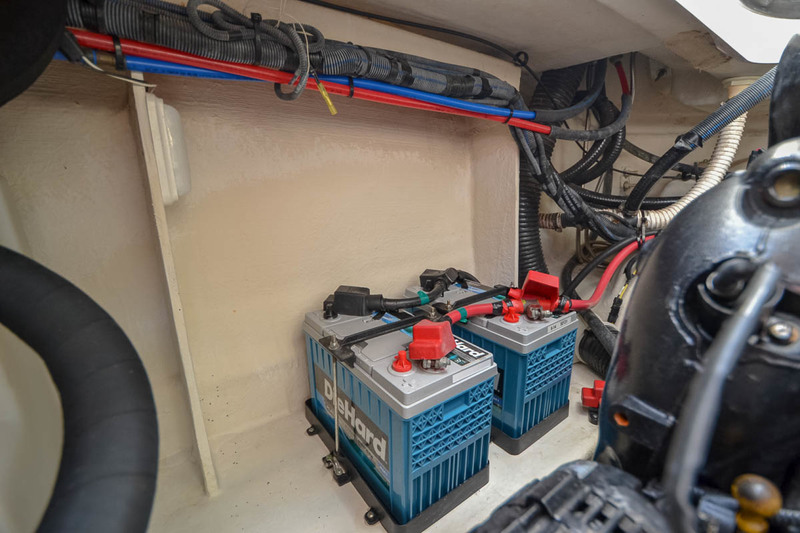 With only 277 hours on the engines and 62 hours on the generator this boat will not disappoint even the most discerning buyer. 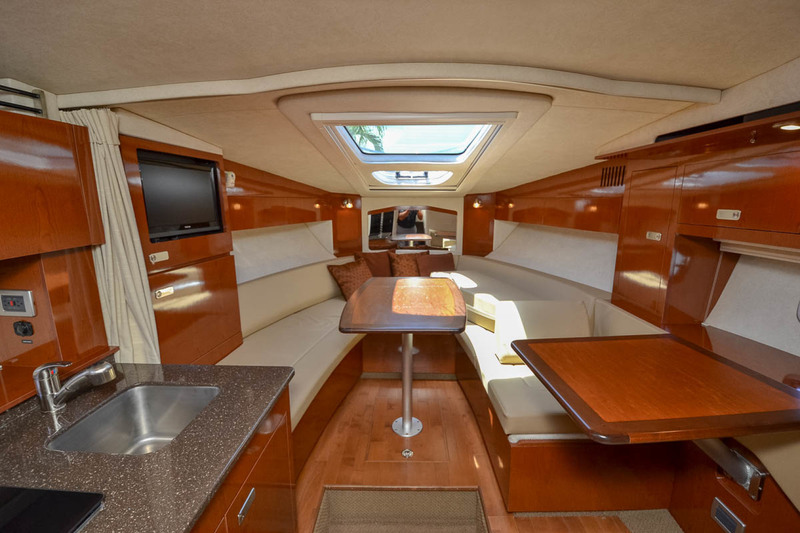 The epitome of elegance, luxury and grace, this magnificent cruiser is the ultimate reward for a lifetime of excellence. 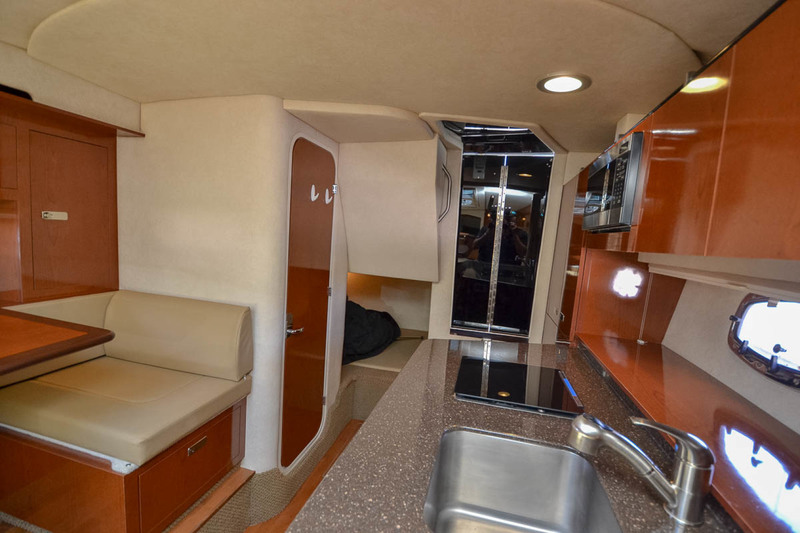 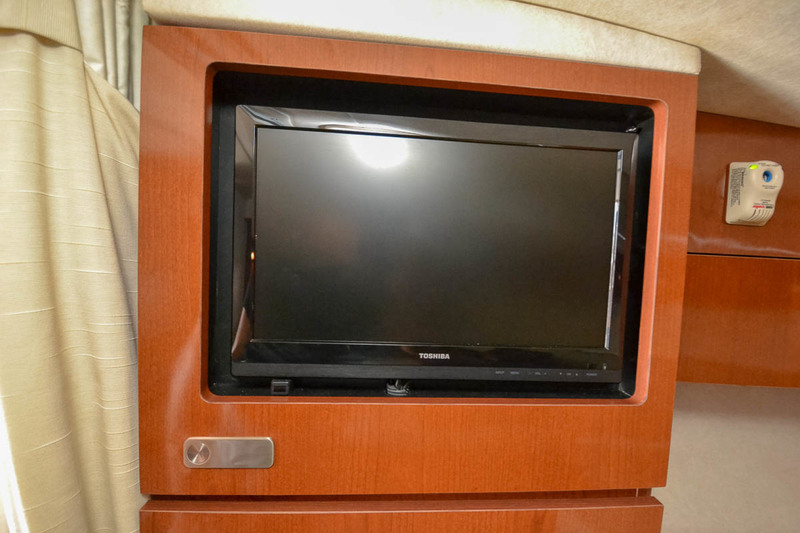 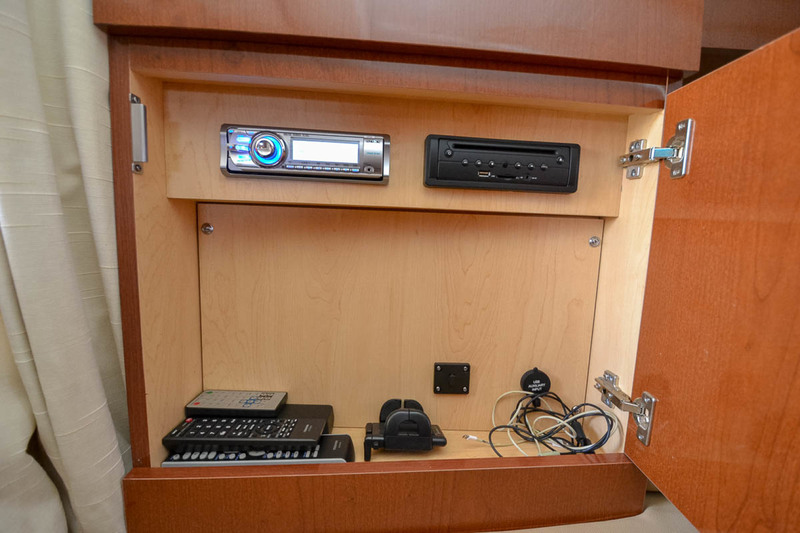 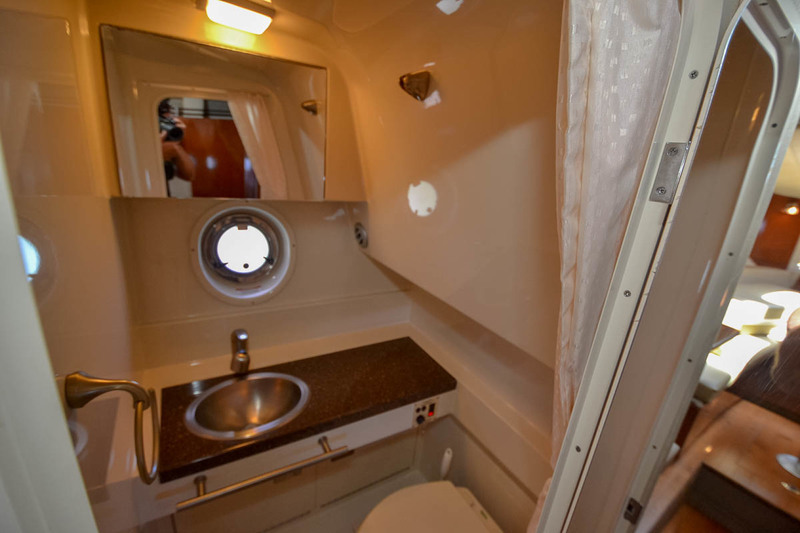 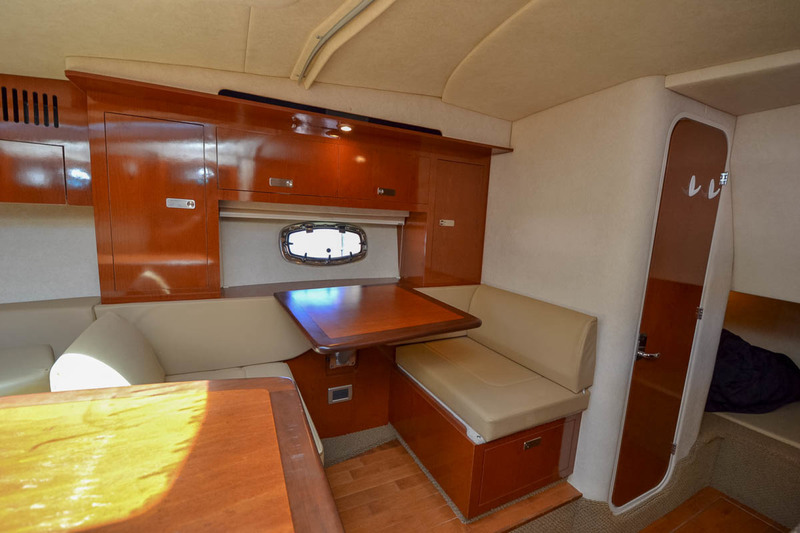 Upscale features include state-of-the-art navigational technology, an open airy cabin with extra-large windows, and an amazing amount of storage space. 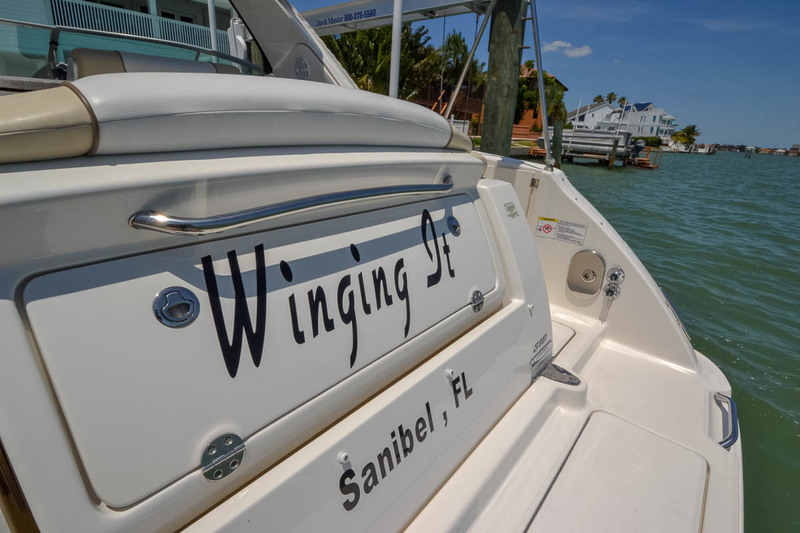 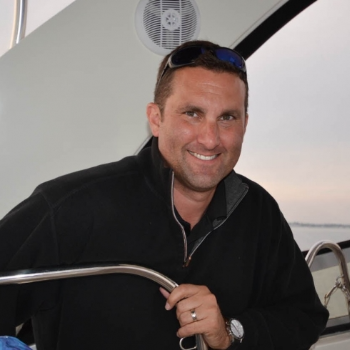 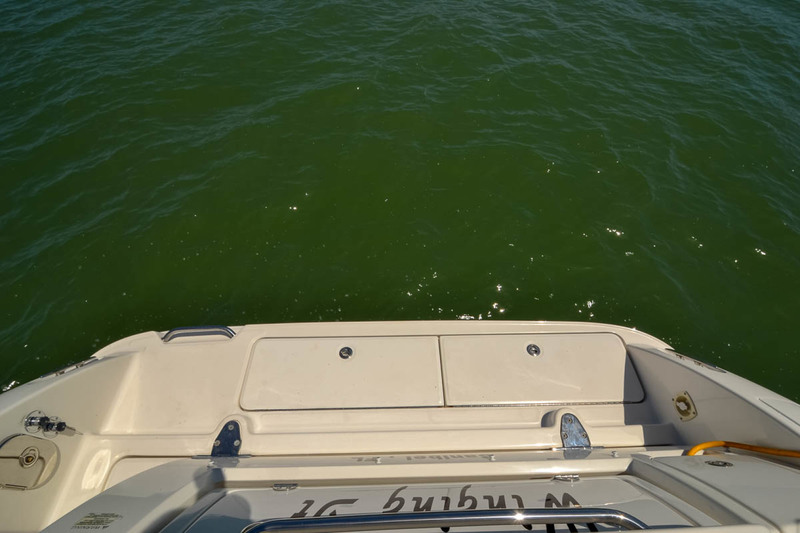 Call us today to get on the water.